Angry Birds developer Rovio has a new CEO, who hopes to restore this freemium title to its previous glory. Are we seeing the collapse of freemium game makers as the monster money spinners they were a year or so back? Following the recent news that the recently-public Candy Crush Saga maker King had posted a disappointing quarter in terms of revenue, now the CEO of Angry Birds dev Rovio has announced that he is stepping down for similar reasons. CEO Mikael Hed says he is “passing the hoodie” to new CEO Pekka Rantala, who recently joined Rovio after serving as head of Finnish drinks maker Hartwall. While still popular, Angry Birds has fallen out of the top 100 free apps in recent times, while other attempts to branch the company out into areas like animation and merchandising have not been able to fill the revenue hole left by falling popularity. 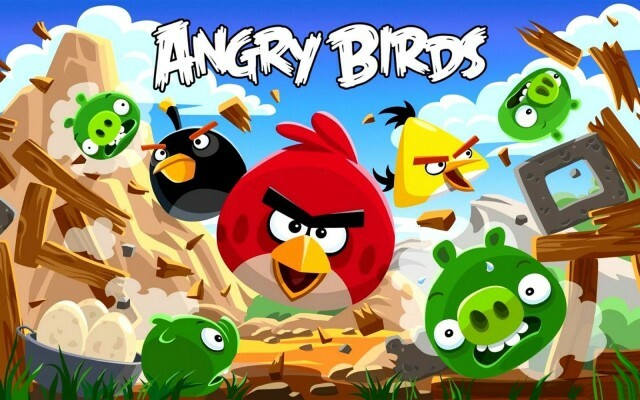 Last year, Rovio posted $37.2 million in net profits: less than half the profits reported back in 2012. Part of this fall in revenue may be related to Apple’s move away from promoting the freemium model of iOS game. At this year’s WWDC, all of the titles singled out for awards were premium games, which don’t require users to make additional payments once they have downloaded the title. Apple has previously been roundly criticized for making it too easy for kids to rack up huge numbers of purchases in freemium games, despite the company actually making numerous positive changes in this regard. In January this year, the company agreed to pay around $32.5 million to settle an ongoing complaint with the Federal Trade Commission regarding children making in-app purchases. An Angry Birds movie is out in 2016. It will be interesting to see how much interest remains in the title at that point!